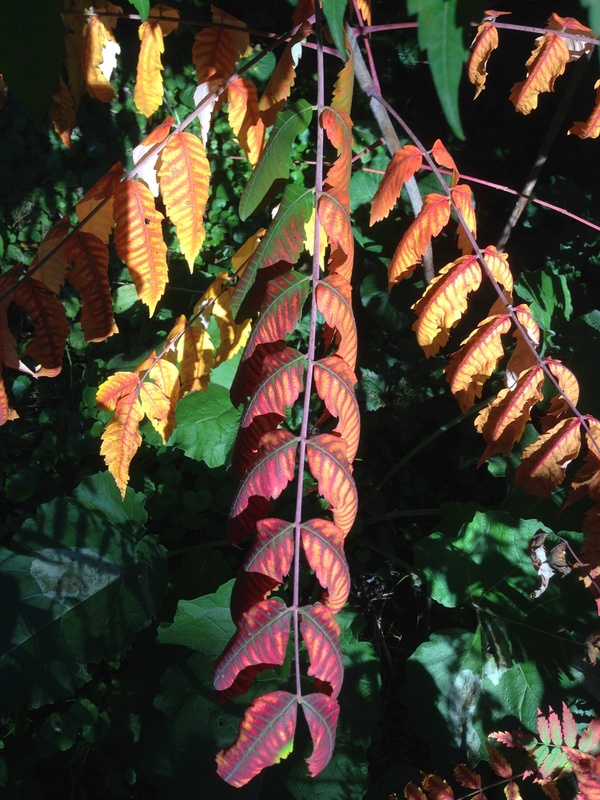 This entry was posted in Autumn and tagged Autumn, Fall colors, Sumac. Bookmark the permalink. Thank you! 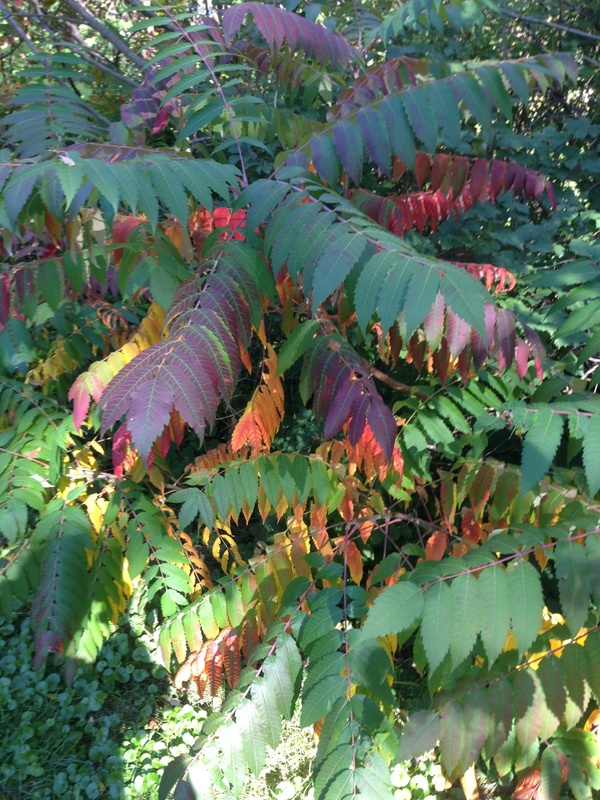 I don’t think I’ve ever seen sumac with so many different colors. It was very striking amidst the backdrop of so much that is still green. 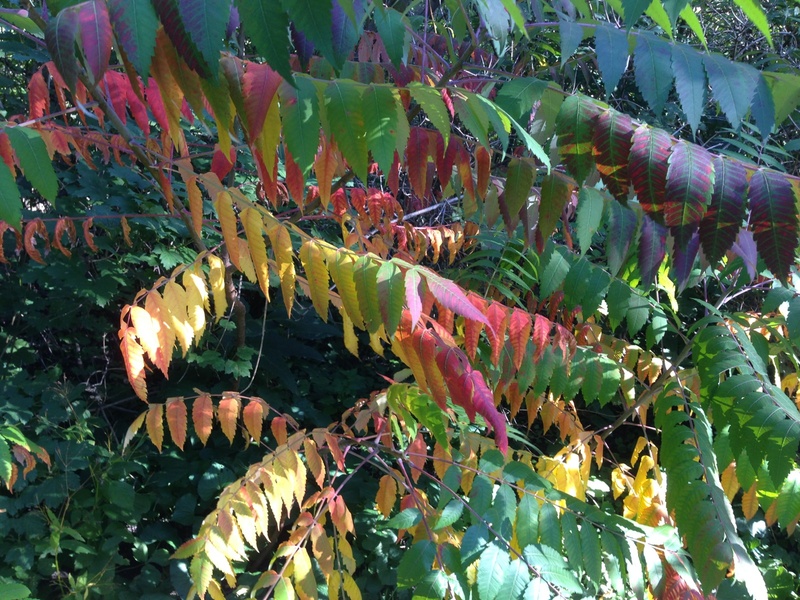 The colors changing showing a magical paradise! Autumn is my favorite time of year. Since moving to Arizona a few months ago from northern Utah I thought I would miss out on the changing leaves, the dramatic colors. I’m so thankful for Cnawan’s share with all these striking colors. I didn’t miss out after all!! Lots more to come. 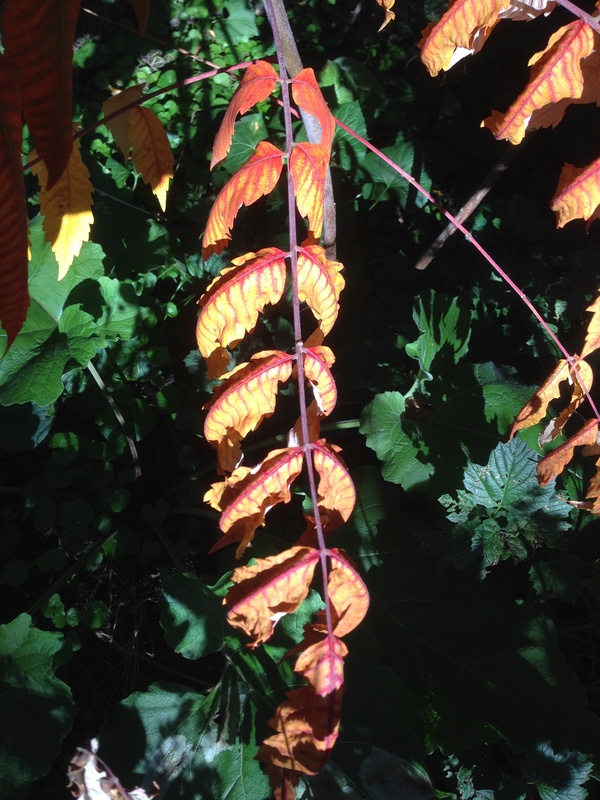 This is just the autumn appetizer here in Minnesota. I didn’t paint them, but they are so fun to share! Glad they touched you.